You are here: Home / Car Accident / What is an Expert Witness? An expert is not required to testify in all car accident lawsuits, however, experts are helpful in cases involving multiple liable parties or where liability is not clear. Regardless of whether you file an insurance claim or a lawsuit, proving liability in a car accident case depends essentially on the kind of evidence the injured party uses to document and prove injuries, and claim damages. Our St. Louis attorneys explain that the two most common types of evidence used in car accident cases is the evidence collected at the accident scene and the evidence of the resulting damages. Evidence from the accident scene includes photographs, police reports, contact information of the eye witnesses, and details about weather and road conditions at the time of crash. The victim also has to provide evidence to prove the losses resulting from the accident, these include medical bills, car rental bills, vehicle repair costs, wage statements showing absence from work, and medical records that show diagnosis and treatment of accident related injuries. Apart from these two types of evidences, expert testimony is also used an important source of evidence in car accident cases. There are various types of experts that can be used in a car accident case. In this post, we will discuss a few different experts that can provide testimony in a car accident case. The overall goal of an expert is to explain how their expertise or area of knowledge can help prove the accuracy of the victim’s claims, regardless of the defendant’s arguments. 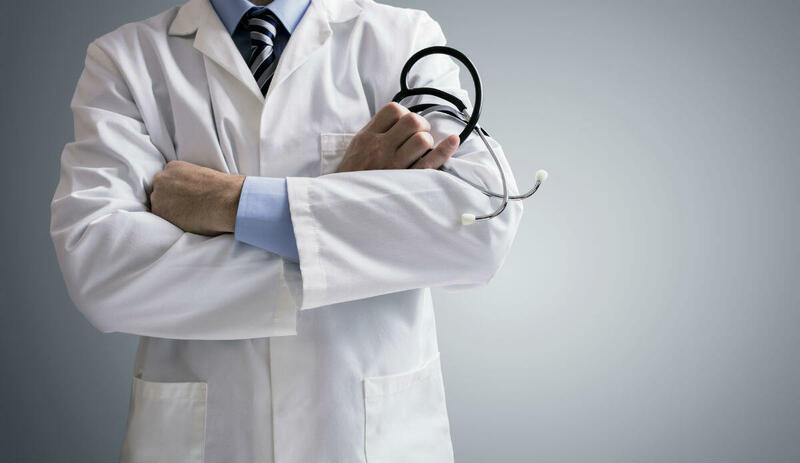 In cases involving physical, mental, or emotional injuries, medical experts may be used. In some cases, the doctor, therapists, surgeons or nurses involved in diagnosing or treating the injuries may testify as to how the accident could result in injuries, the kind of injuries sustained, the seriousness of injuries, the complications involved in treatment, what pain and suffering resulted, and the long term impact of the injuries. In cases, where the challenge is to prove liability, an engineer or accident re-constructionist may be useful. The re-constructionist uses the principles of physics to analyze the location of damage to the involved vehicles, final resting position of the vehicles, and studies photographic evidence of road conditions or debris to provide a logical explanation of what could have caused the accident. If you or someone close to you has been injured in a St. Louis auto accident caused by someone else’s negligence, and there are questions about liability or other issues, a St. Louis auto accident lawyer can help. At The Hoffmann Law Firm, L.L.C. we can evaluate your case free of charge and begin building a strong case in your behalf. We have been helping injury victims in and around St. Louis, Missouri for over 20 years and we can do the same for you. Call us today at (314) 361-4242 to schedule a free consultation.